Thank you for joining us at our OPEN HOUSE. please contact the school and we will help you complete the process. Kidsplace Nursery School Co-op Inc. was incorporated in 1985 as a non-profit parent co-operative. 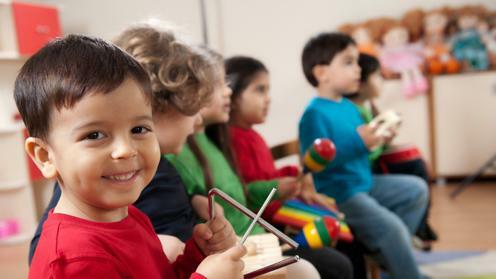 We focus on Kindergarten readiness, helping children develop and grow through play, creative activities (including field trips and special events), structured learning and physical activity.